Workers from a variety of unions gathered to show their support of Co-op employees who have been on strike since November 1. 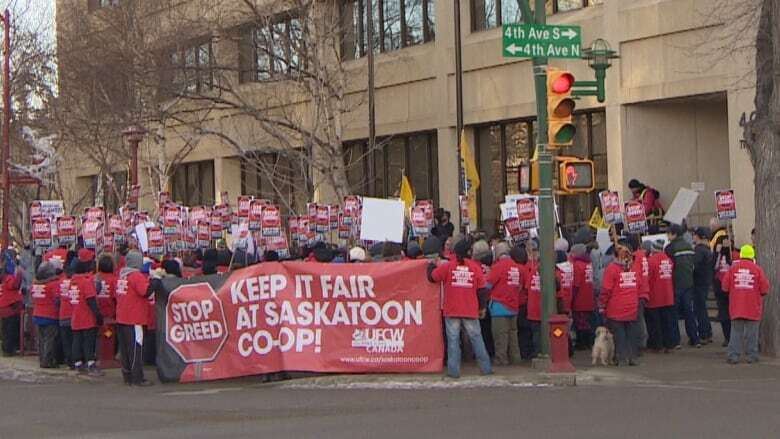 Chants of "stop that greed" rang out around downtown Saskatoon today as members of multiple unions rallied outside the Co-op building. 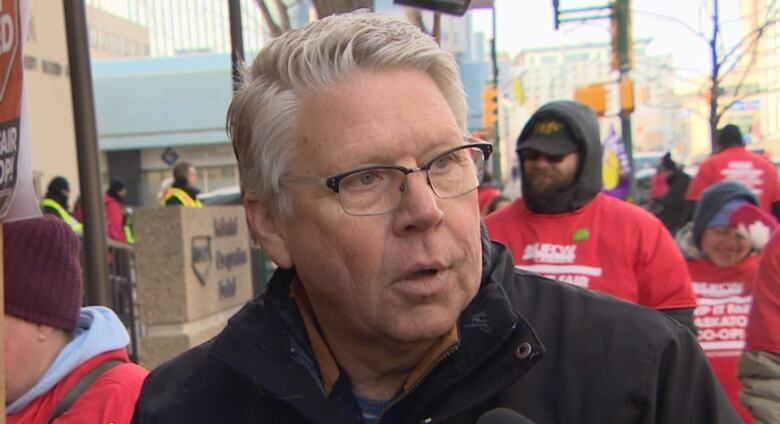 Paul Meinema, the national president of United Food and Commercial Workers Union (UFCW), said it's unfortunate the dispute between Saskatoon Co-op and its workers is still ongoing. "This rally was to show support from across Canada," Meinema said. "Not just from United Food and Commercial Workers Union, but from all unions across Canada." He said the dispute is happening in Saskatoon but it has impacts at different locations across Canada. Members of UFCW Local 1400, which represents the Saskatoon Co-op workers, voted on Nov. 1 to strike. They're disputing a proposed two-tiered wage structure that would see new hires working under a different contract, earn less pay and lower benefits than existing employees. Meinema said the proposed two-tier wage system is "inherently unfair" and would cause problems among people who work side-by-side. He said that in this day-and-age, when companies and governments are trying to reduce gender-based pay gaps and address wage equity, it probably isn't the right thing to do to introduce a two-tiered wage system. Meinema praised the efforts taken by workers in Saskatoon today. 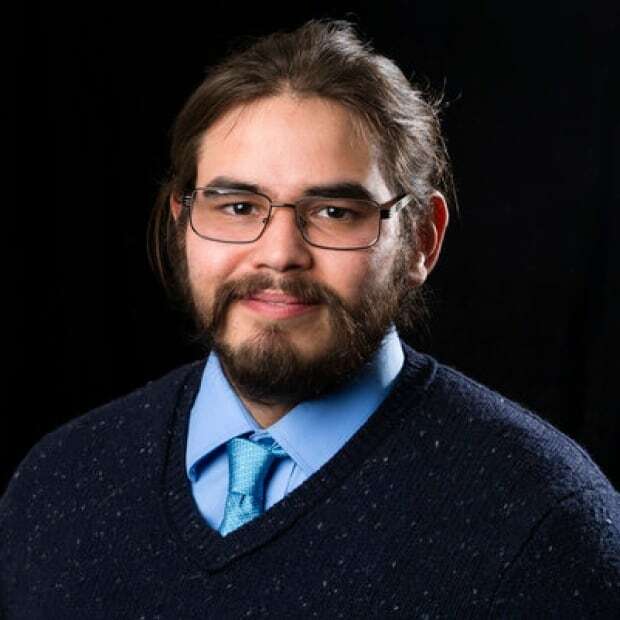 "Huge demonstrations show that, unlike what some people think, workers who are unionized do recognize that their representation goes beyond themselves," he said. "It's a matter of supporting other workers, even if they don't work in the store right now." He said at this point, there are no dates to return to the negotiation table.